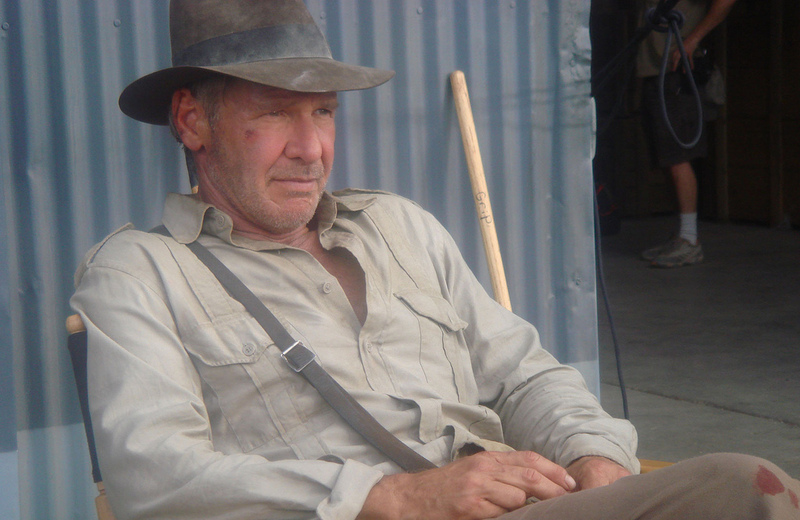 Indy’s coming back to the movie theaters, and this time, he’s hopefully leaving the aliens behind. Disney announced a few hours ago that producer Kathleen Kennedy, director Steven Spielberg, and actor Harrison Ford are returning to collaborate on a fifth Indiana Jones movie. While a title has not yet been decided upon, Disney did confirm that the movie would be released in July 2019. The last time we got an Indiana Jones movie was with The Kingdom of Crystal Skull, which was also produced by Kennedy and directed by Spielberg. The movie was panned by both critics and fans alike, with many people criticizing the fact that Indy went head to head against Soviet spies and… aliens? Weird combination, to say the least. Kennedy, Spielberg, and Ford collaborated on all four Indy movies prior to this announcement, so this new production can go one of two ways. 1) It will be a hit, just like the first one, or 2) It will flop as badly as the fourth. Here’s to hoping it’s the first instead of the latter. What do you think? Are you excited that we’re getting another Indy adventure, or do you think the series should stay in the snake pit? Comment below, let me know.